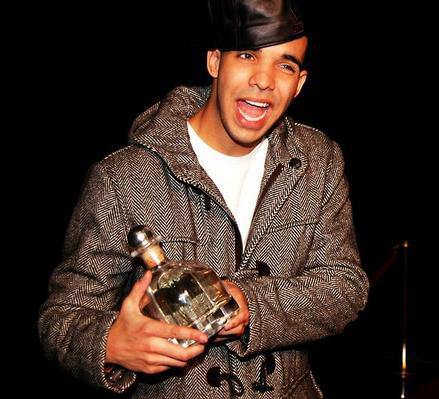 Drake continues his reign as SOTD leader after dropping his new R&B joint titled off of Take Care, “Marvin’s Room”. Not sure what it really has to do with the play of the same name, but if you’re in need of an ex, then this is the song for you. Listen and try not to cry, lol. Click here to download “Marvin’s Room”.